Importantly, the government is even ready to break EU rules in order to prop up the ailing coal industry, whose lobby reaches deep inside Romanian echelons of power. Just as the country was preparing to take on the EU Presidency, the government passed another executive decree – the fourth in total – to expand a coal mine, offering money from the state budget to finance forced expropriations necessary to enlarge the pits. In the past seven months, Oltenia Energy Complex (OEC), which operates 10 lignite mines and four power plants and produces more than 80% of coal-based electricity in the country, benefited from three executive decrees, almost identical in content. 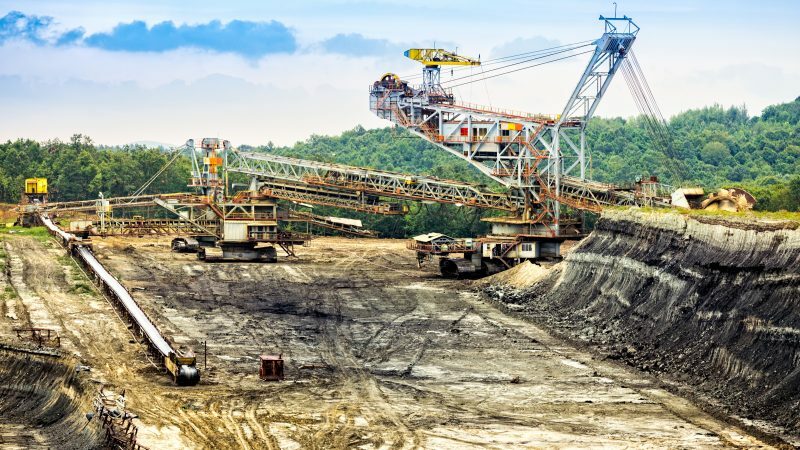 According to the documents, hundreds of hectares will be expropriated by the state in order to expand the mines Jilț Sud, Roșia and Roșiuța in Gorj county, with expropriation costs covered from the national budget. The government is currently preparing yet another decree for expropriating the land needed to expand a coal ash storage at the Turceni power plant, operated by OEC. In total, OEC received more than €3 million from the state budget in 2018. To be clear, state aid for the coal industry is illegal in the EU. European Council Decision 2010/787 makes state aid illegal for the coal industry, with the exception of support for closures. By no means do EU regulations allow state support for coal mine expansions. Upon passing the executive decrees on expropriations, the Romanian government has not even checked with the Commission about intending to support them from the state budget, as is required. OEC certainly needs all the financial aid it can get – the company has been struggling financially over the last years because of rising CO2 costs and high costs of upgrading an old fleet to meet EU pollution standards. In 2016 and 2017, the company had to lay off thousands of workers because it was unprofitable. This month, workers went on strike to protest against stagnating wages, leading to the shutdown of one unit at OEC’s Rovinari after it ran out of fuel. Romania’s biggest coal company is a giant with feet of clay. It is clearly heading for a “natural death” caused by its age combined with impacts of climate policy. What keeps OEC alive today are financial injections by the Romanian state. But these are in defiance of EU state aid law. At the moment, a Europe in which most countries are moving towards a coal phase-out is being run by a country whose government refuses to let its dying coal industry die – and make no mistake, this is happening because of company lobby. 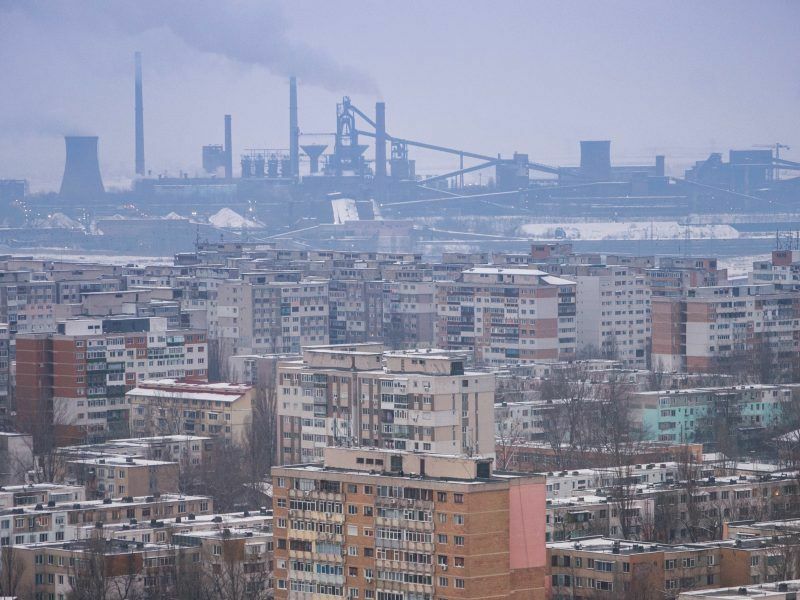 The European Commission would be well advised to look carefully into how Bucharest is propping up its coal sector. Sadly, far from being ready to steer the EU, Romania still needs to steer itself in the right direction.